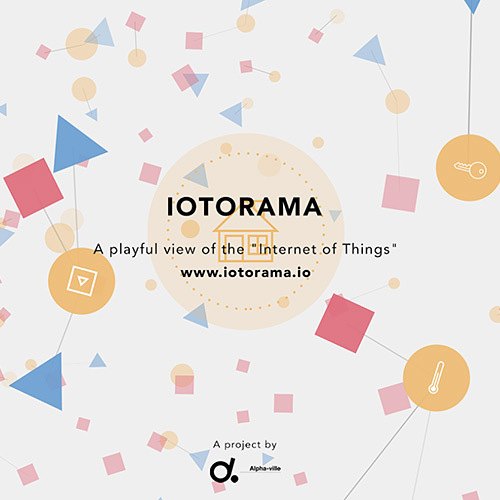 IOTORAMA links objects with data and then displays the purpose, thereby showing the ways connectivity can enhance people’s lives. 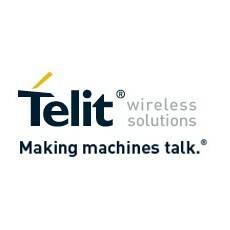 Telit, a global enabler of the Internet of Things (IoT), today announced that the company is sponsoring the IOTORAMA Web Project, which was commissioned by Mobile World Capital Barcelona and demonstrated at the 2015 Mobile World Congress. 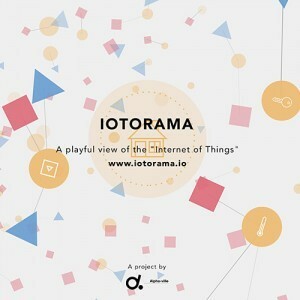 The site, which has been created by the Alpha-ville Studio, allows people to learn about the IoT in a “playful” way, and it has been designed to engage visitors in a game-like interface that allows them to explore various aspects of the IoT environment. When entering the website, people are invited to discover different areas of life by exploring a network of geometric shapes that wander around the display. Animated circles depict familiar areas such as home, body & mind, culture, and DIY. They can be linked to data sources (red squares) and purposes (blue triangles). This ‘click & connect’ process is playful, but the result is educational. In this case it shows how connected locks allow users to control their home security via mobile phone applications, or web interfaces that connect to the installed lock.